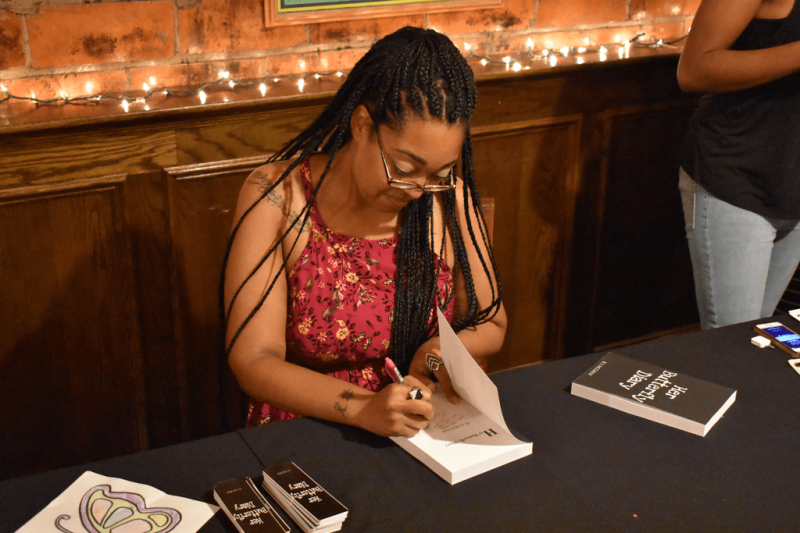 Native of Northeastern Ohio, B. L. McGrew, started writing in 2009. Amassing a small following in the Fan Fiction community, McGrew, with the encouragement of her family, decided to start creating her own characters and stories. 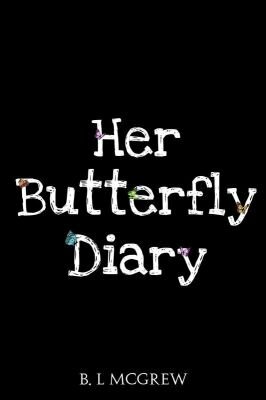 In early 2016, McGrew completed the first draft of what would become her debut novel Her Butterfly Diary which was released Summer of 2017. When McGrew is not writing, she enjoys reading, jogging and listening to music. 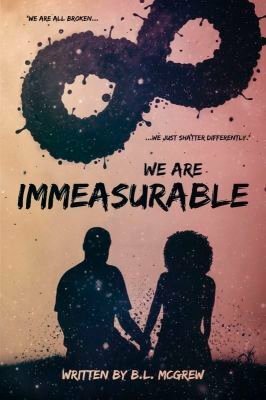 Her second novel We Are Immeasurable is set to release Fall of 2018. She has already begun preparations for her third novel and a joint project with a fellow author. Stay up to date on giveaways, new releases and events by following B. L. McGrew on her social media platforms. Zoe is a closed off, sarcastic, unhappy, high tempered, seventeen -year -old girl, who is forced by her therapist to start keeping a diary. She doesn't see the point in having to communicate her every thought. Whether it be speaking or writing, it wouldn't change anything. Though, she may seem like nothing bothers her on the exterior, she knows the demons she is battling and the skeletons she's trying to keep locked away. Will she ever be able to face all of the dark in her life? Will she ever be able to see herself as someone worthy of love, someone worthy of happiness? In We Are Immeasurable, eighteen -year-old Mazie, who is blind, discovers the unpredictability of life --both tragic lows and unexpected highs. Her story is one of strength, love, loss, and learning to truly exist in life's fullness despite hardships. When a chance friendship with a classmate blossoms from constant arguments to finding shared interests, laughter, and adventure, Mazie finds that even though pain and heartache are imbedded in the tapestry of life, so are moments of inner peace and profound love.